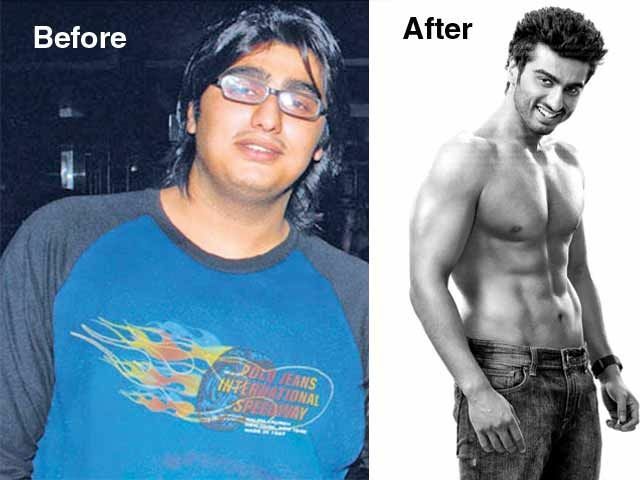 Before entering the world of acting, Arjun Kapoor was plump and overweight. It is hard to believe, but Kapoor weighed 140 kilos when he was 22. Arjun was asthmatic, sluggish, grumpy, and could not run continuously for 10 seconds. At that time, he was content with what he was and did not want to lose weight. To change things and achieve a remarkable makeover in his immune system and metabolism, Arjun needed a source of inspiration, which was none other than Salman Khan. It was the Sultan actor, who spotted Kapoor’s acting talent and advised him to lose weight. While they trained together, Salman observed Arjun’s diet and kept him from eating high-fat foods. With sheer hard work, dedication, and perseverance, Arjun Kapoor made a miraculous transformation possible, shedding 53 kilos in two years. With a state-of-the-art fitness routine, the superstar has managed to torch excess calories, sculpting every muscle in the body. A food lover by nature, Arjun Kapoor could earlier eat six burgers at once. After realizing that losing weight requires adjustments in his diet, he made it a point to avoid overeating as well as keep away from unhealthy junk foods. Arjun stays away from the high carb and sugary foods, replacing them with some healthier options such as fresh fruits and vegetables. He also loves having black coffee. Arjun Kapoor was well aware of the fact that getting back into shape is not easy. Therefore, he followed a rigorous workout regime with determination, will, and succeeded in shedding the extra weight. After achieving this big feat, Arjun wanted to gain muscle mass. For that, the actor incorporated regular gym sessions despite his busy schedule. He trained 5 days a week (for an hour or two per day) under the guidance of Harry Ranson to prepare for the film Gunday. Post this film, Arjun worked with Kyle Arthur to practice RAW 28, a combination of functional, strength, and endurance training. 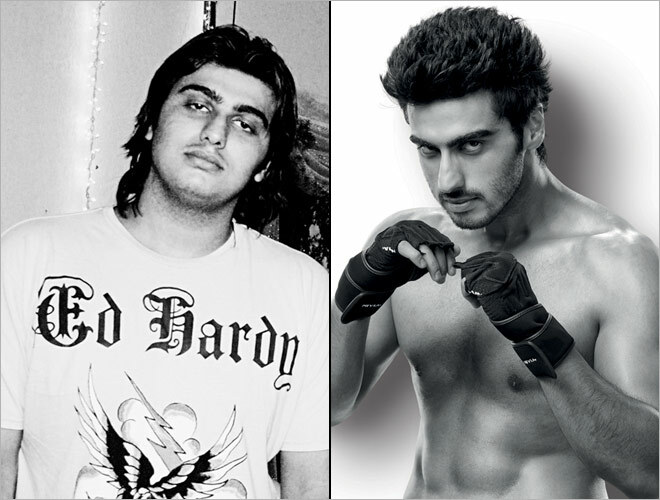 From a chubby fat boy to a superstar with a ripped physique, all the efforts of the Tevar-star have really paid off.